8 Hours trip and half hour rest at check point that pretty much painted the whole picture. I have ride bus express less than 20 times. It was not as fun as taking air flight. Sometimes, one could get headache or feeling of vomiting. Well, it depends on one physical condition not everyone get that kind of sick at least the driver did not show the symptom. They would argue that those passengers in the first and middle enjoys the ride while at the back seated passengers it was not that enjoyable. 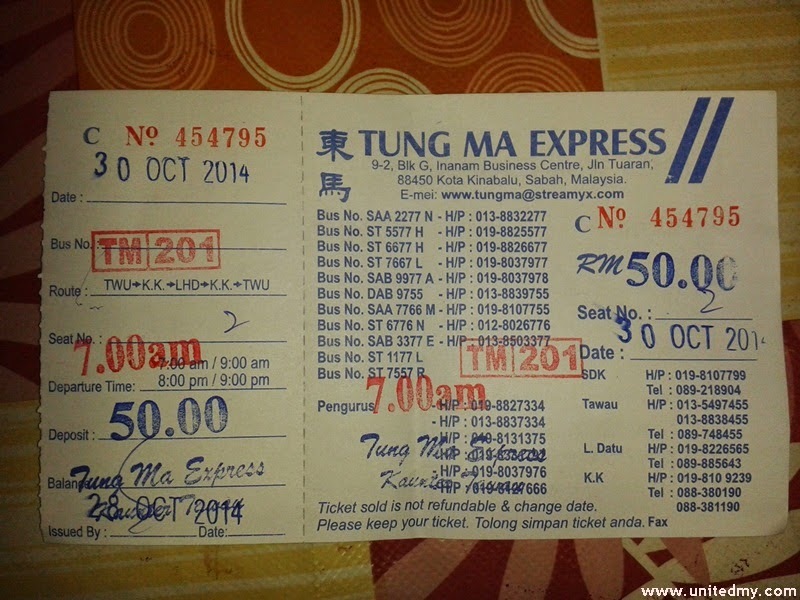 Tung Ma is one of my favorite long-haul transportation company. They still charging RM50 in the year of 2014 . I guess the rising of oil price RM0.20 did not affect the pricing. You would notice an increase of price when on the festive season such as Hari Raya and Chinese New Year. The price could go up as much as RM70 per person. 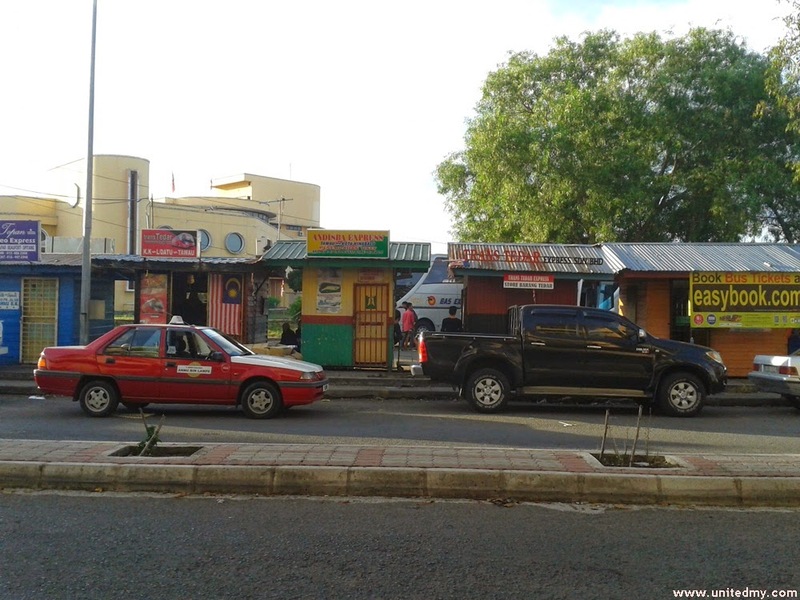 This is Tawau terminal located at Sabindo Plaza nearby Tawau library. Tung ma express take off time fixed at 7AM. Time arrival will be varies depends on condition of traffic between 4.30PM - 5.30PM. Tung Ma Express arrived at checkpoint destination. 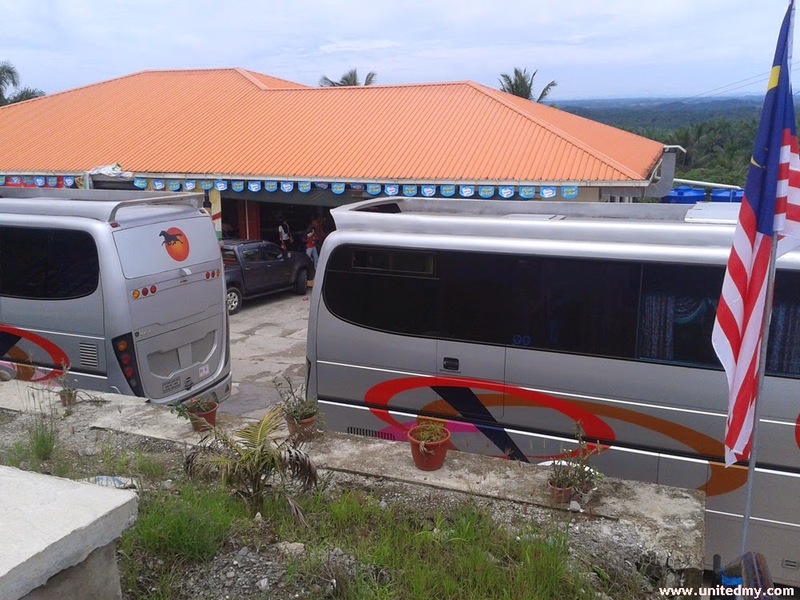 Checkpoint for Tung Ma bus express at a road junction leads to Sandakan, Kota Kinabalu and Tawau. Arriving the last checkpoint which is Inanam Terminal. 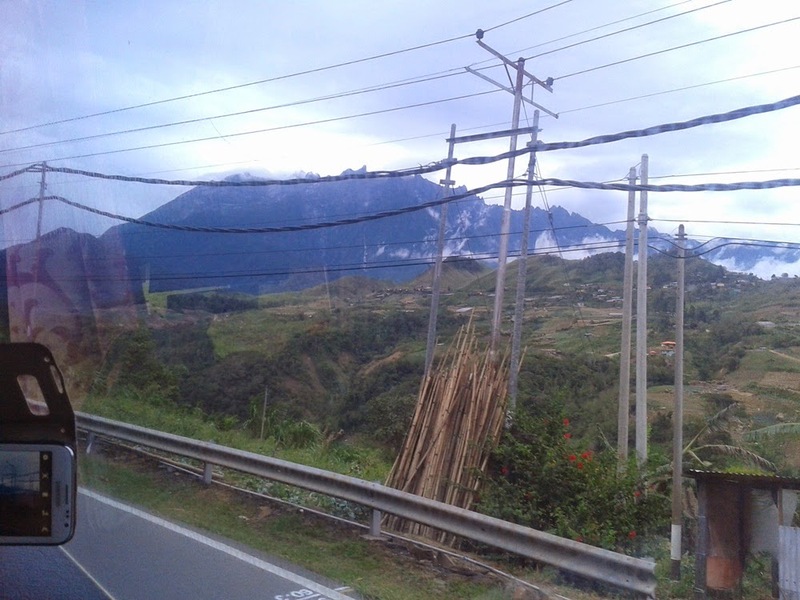 You are considered arrived at Kota Kinabalu. There are bench where you can rest. What's more, there are Indian, Chinese and Malay restaurants nearby. Besides, there are information counter, toilet, police station, hotel and bus ticket booths where you can buy another bus ticket for later day. Negotiate well with the taxi driver it usually needed RM20-RM30 or approximately $7-10 USD for a trip to the town hotels or anything.